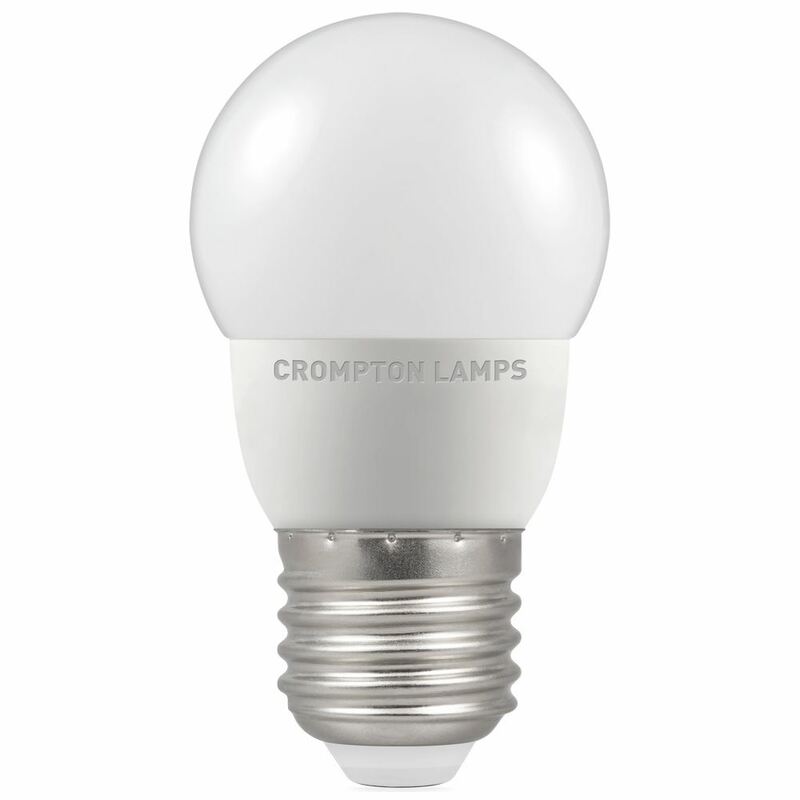 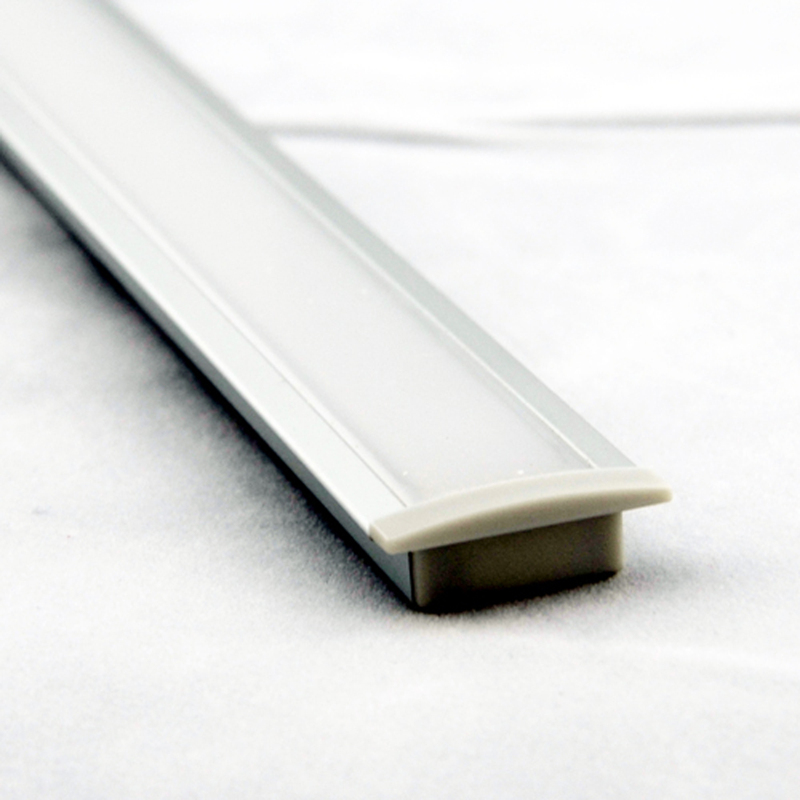 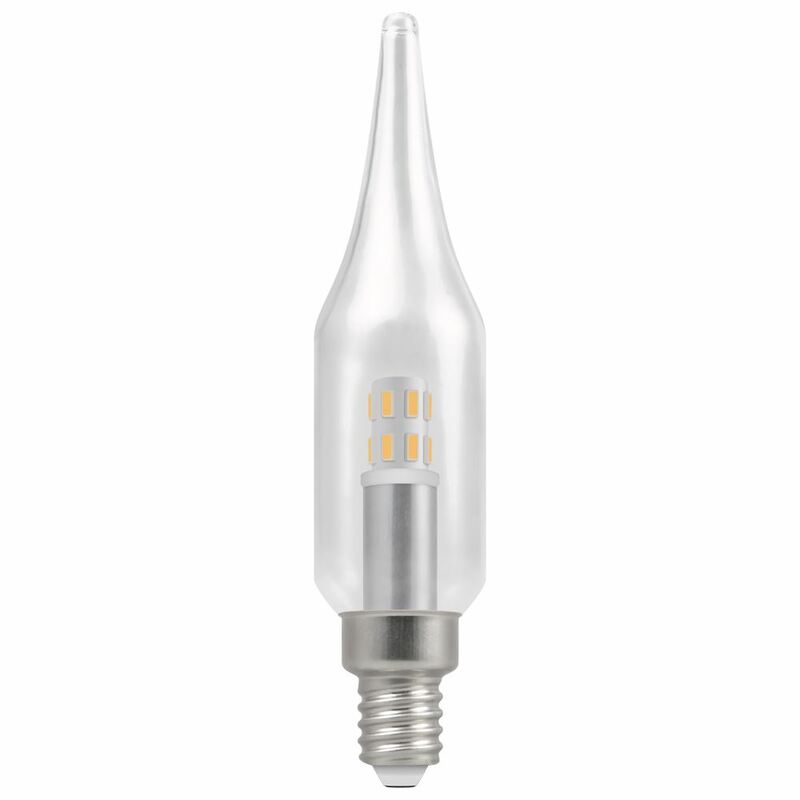 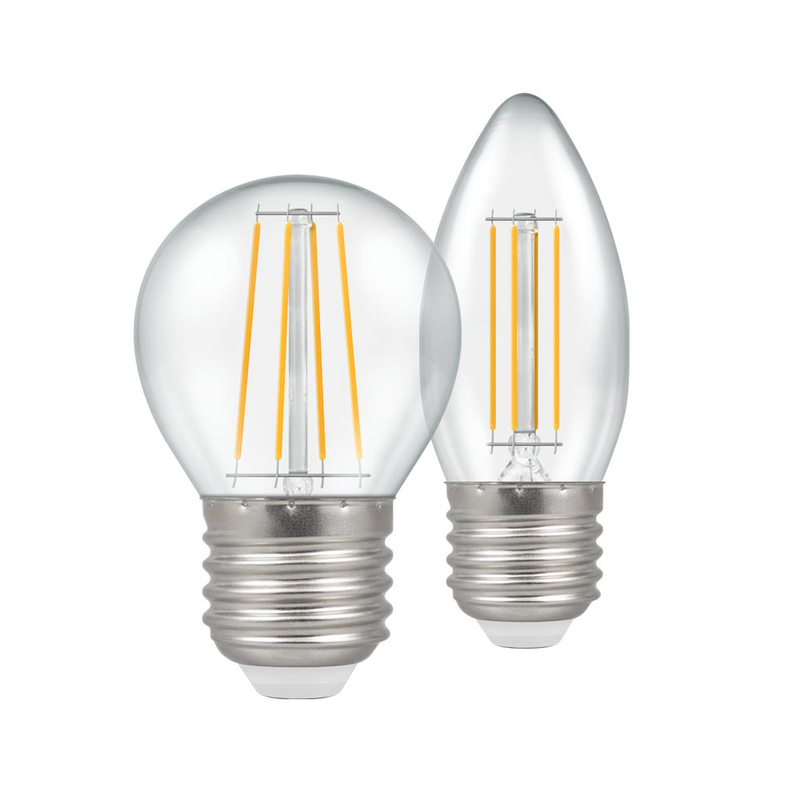 Energy saving LED replacement lamp featuring LED technology and a clear finish. 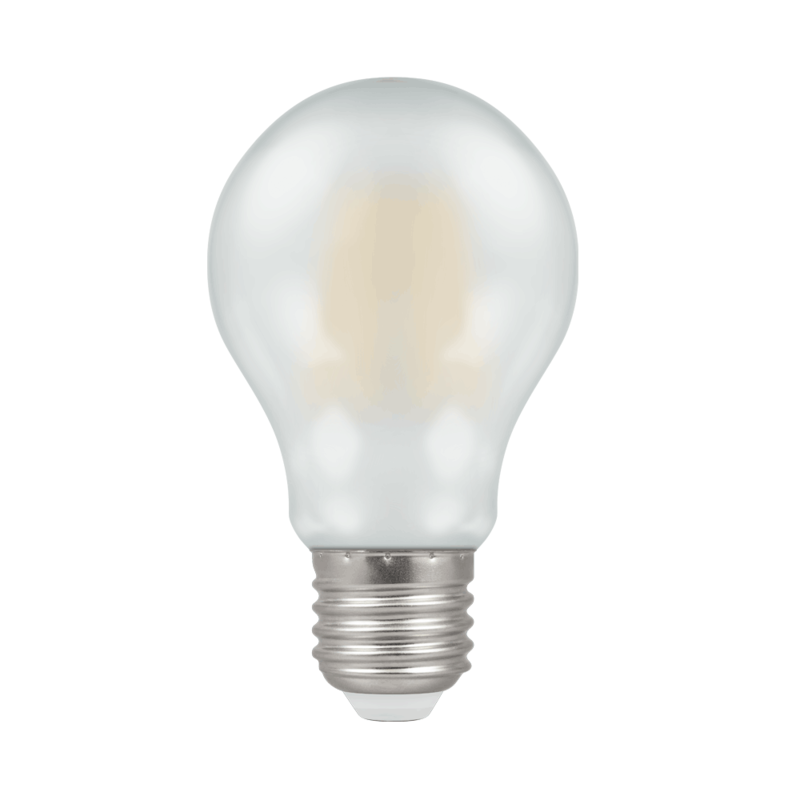 Colour temperature 2700K – Warm White. 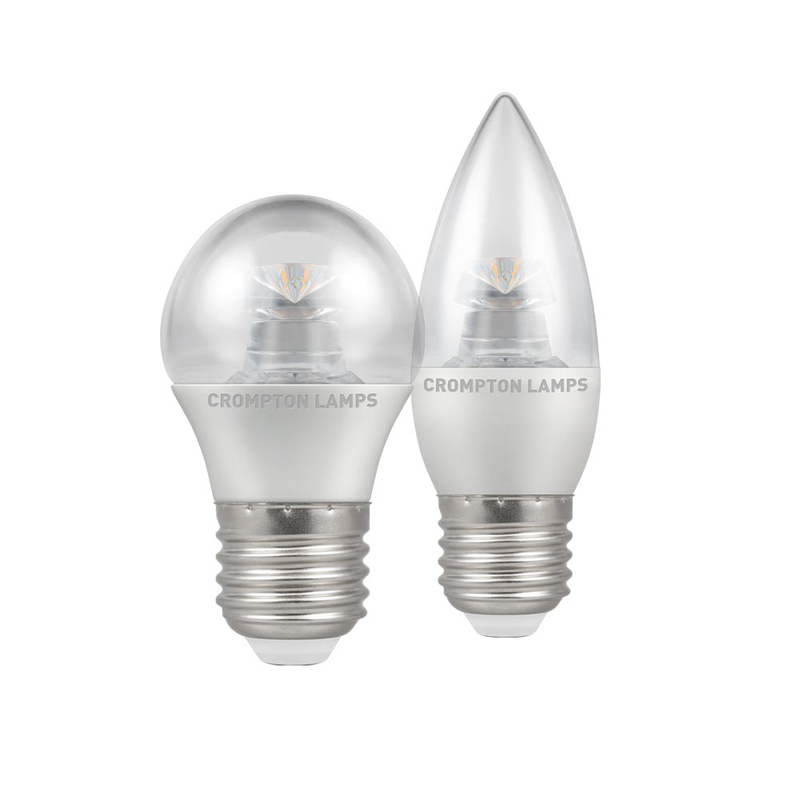 Available in Round & Candle style.